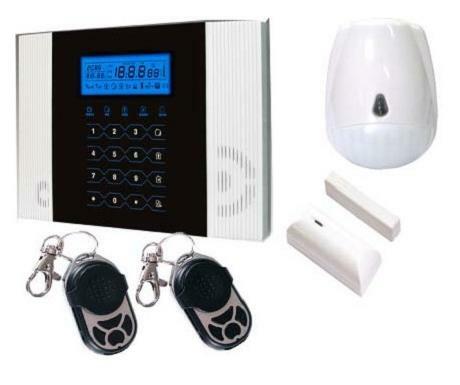 Compatible with Focus brand wireless alarm panel, Small wireless vibration sensor for glass break, shock of safe box or ceiling. 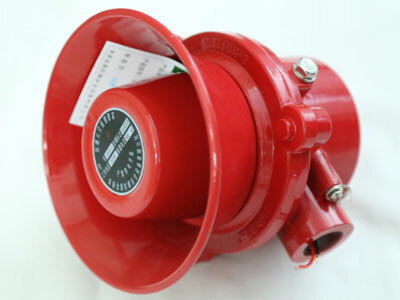 Can be used as earthquake sensor and alarm as well. 2.4 levels of sensitivity setting. 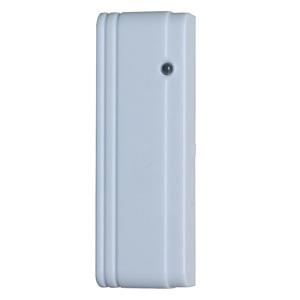 3.Can be installed on ceiling or wall to detect vibration from door, window, glass, safebox etc. 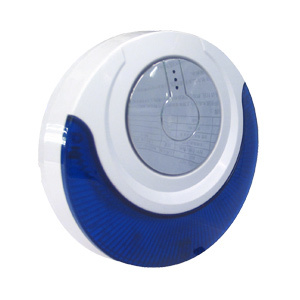 4.It can be installed on isolated furniture to recognize land earthquake and wake you up. 5.Protection area: Span 150m and range 20-70m in round. 6.Low current consumption 10uA, managed by microcontroller. 7.Periodic self-test report and low battery power alarm report. 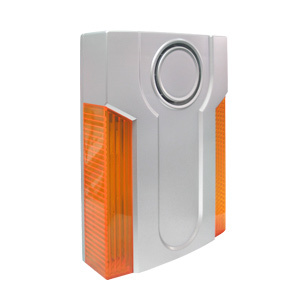 8.With tamper switch to avoid ilegal open or moving.